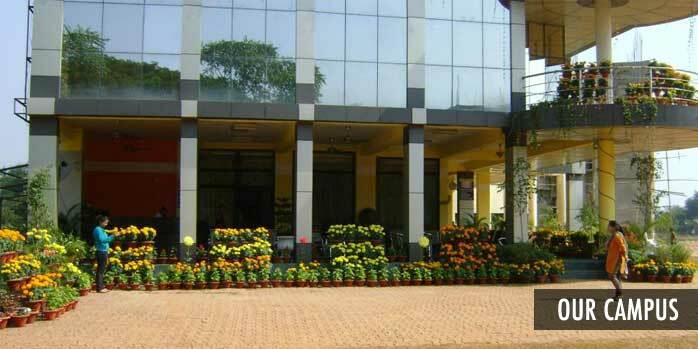 BRM group of institutrion transformed itself in the early 1996s from BRM trus to BRM group of institution, a international technical institution , the focus of BRM also changed with closer relationships with international institutions in India as well as in abrod such as the university of Cambridge , OXFORD university,ravenshaw university, utkal university. Educational Collaboration with University of Cambridge. Computer Education Programme in High Schools under E-School Project of Govt. of Orissa. BITM course in collaboration with Utkal University. B.Sc. (ITM) programme in collaboration with Ravenshaw (Autonomous) College,Cuttack (Orissa). MCA programme approved by AICTE under BPUT(60 seats). Achieved Status of Top-ranking among the greatest Management Institutes in the state in a short span of five years. 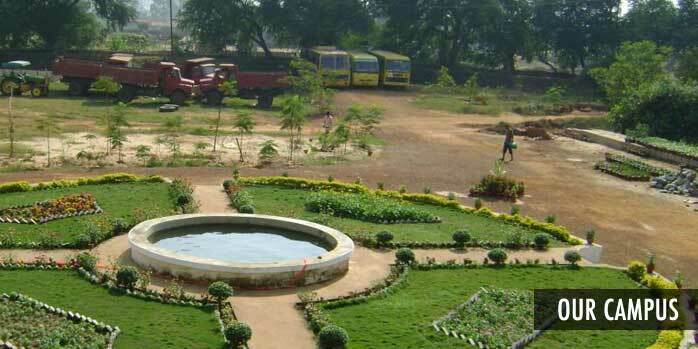 Rated as one of top 100 management institutions in India by the Dalal Street. One of the most preferred destinations of technical education in the Eastern Region. 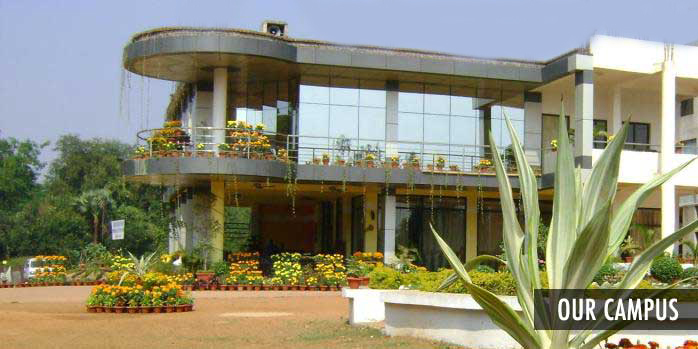 One of top three choices in the sphere of Management education Orissa.